Art Talk: FIRST SATURDAY OPEN STUDIOS! 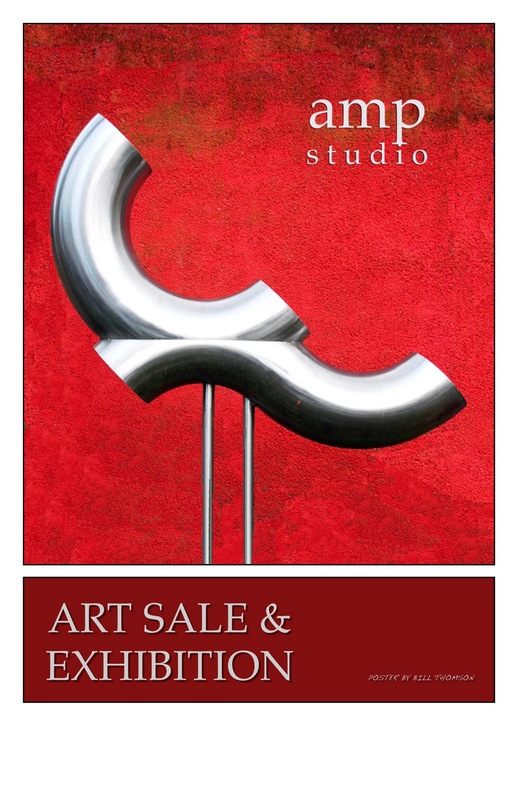 This exhibition/sale will be ongoing the first Saturday's of the month. This event will build and it will be fun to see which artists take part next month. Come on by and have a look. More info on facebook under "First Saturday Open Studios"!